e.l.f. 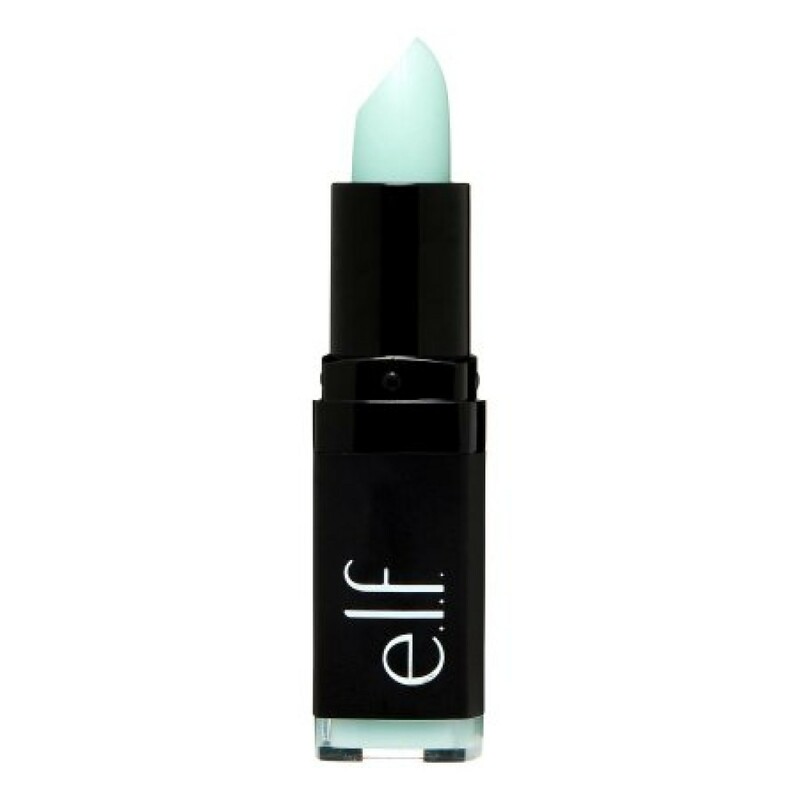 Lip Exfoliator, Mint ManiacGently exfoliate lips to remove dry, chapped skin with our Lip Exfoliator! A sweet sugar and smoothing sensation, infused with Vitamin E, Shea Butter, Avocado, Grape and Jojoba Oils to nourish and protect. 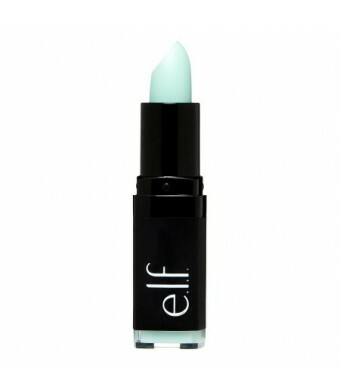 This Lip Exfoliator treats and smooths lips for a conditioned and revitalized feel. Proud to be cruelty-free and vegan.